Major League Baseball is just around the corner, and the Texas Rangers have already knocked it out of the park. The Rangers, based in Arlington, Texas are the first professional baseball franchise to team up with a local golf course. In late February, the Texas Rangers Golf Club officially debuted a few miles down the street from Globe Life Park in Arlington, the Rangers’ home field that is sandwiched between Dallas and Fort Worth. The new Texas Rangers Golf Club is constructed on the site of the former Chester W. Ditto golf course. Open to the public, the 18-hole, par 72 Texas Rangers Golf Club measures 7,010 yards from the tips and features baseball-themed names for each hole. A few examples include hole 1 dubbed the Lead Off, hole 2 is the Line Drive, while the closing hole is aptly named the Walk Off. 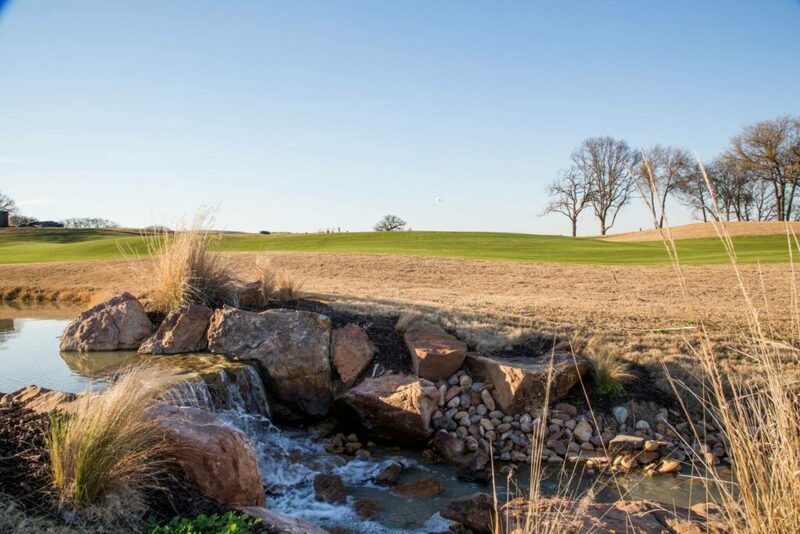 Additional amenities include a 23-acre practice area that features a double-ended range, a practice hole, and two short game areas—one with four greens and the other with one green. A new clubhouse is scheduled to open in early 2020. Treetops RV Resort is also nearby. 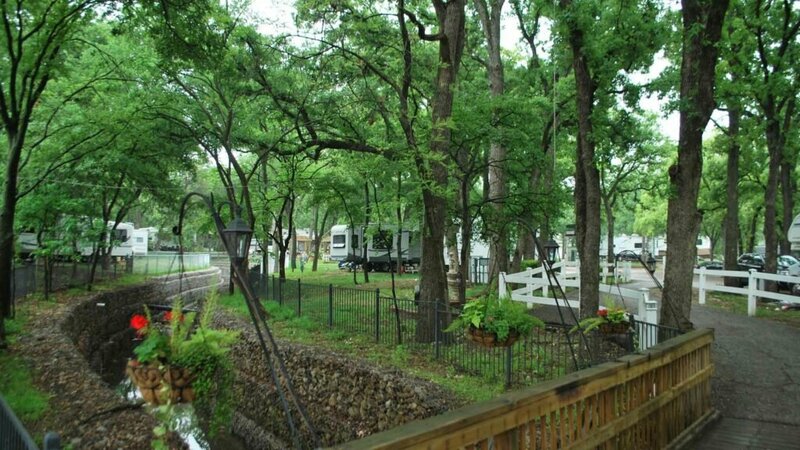 Featuring just under 170 sites and 2,000 shady oak trees, Treetops RV Resort is the perfect respite when visiting the greater Dallas area. Located in the heart of this metropolitan setting, Treetops is a member of Sun RV Resorts. The resort offers full hook-ups, restrooms, showers, laundry facilities, Wi-Fi, a pet area, and a swimming pool, among other amenities. A few attractions in the immediate area include Six Flags Over Texas, the International Bowling Museum and Hall of Fame, the Stockyards National Historic District, and the Texas Motor Speedway to name a few. Of course, throughout the summer months, there are 81 Texas Rangers home games, along with that brand new golf course! For more details about the Dallas—Fort Worth area, check out www.visitdallas.com or www.fortworth.com. You can also learn more about Treetops RV Resort on Campground Reviews.